Thank you for visiting our website. We hope you have found all of the information you need concerning our printing and other capabilities. 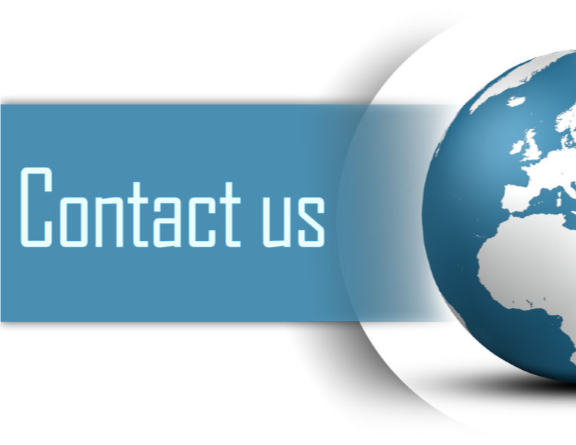 If you have any questions, comments, or inquiries about our products or services, please don’t hesitate to call us at 888-722-3033, email us at Estimates@PrintManagementUSA.com or fill out a quote request form by clicking HERE. We look forward to hearing from you!